ATTENTION SENIOR ATHLETES LOOKING FOR SCHOLARSHIPS! 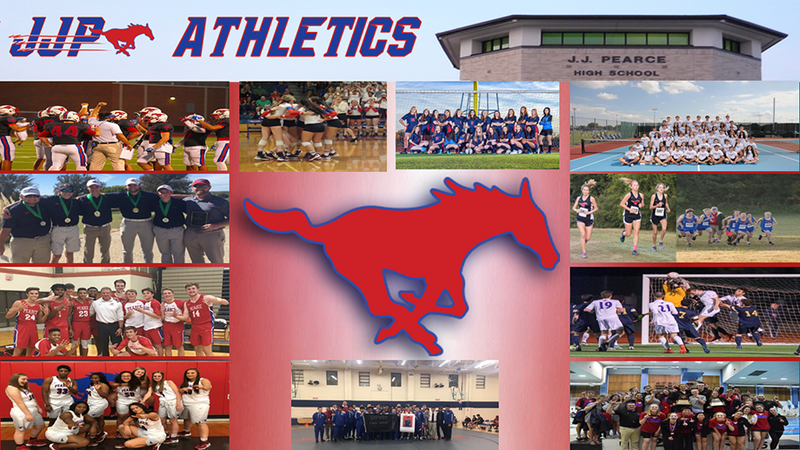 Pearce Athletic Booster Club has 4 scholarships to award this year! due to the Counseling Office by April 26, 2019. Login or create an account now to see what all we have to offer! Please create your account with the link below. If you already have an account, click Login below. If you have questions about creating a new account and setting up your PABC profile, CLICK HERE. If you are a Team Parent or Coach, email Mustang Website to learn how the PABC just made your job so much easier. You'll be glad you did!